PRINT YOUR 2017 GRADUATE’S BABY PICTURE IN THE SPORTS PROGRAM FOR $35. 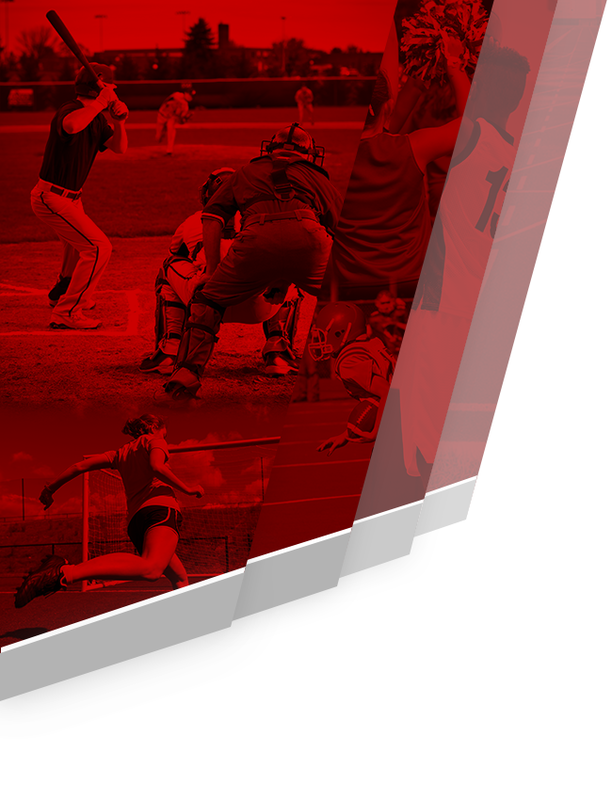 ENCOURAGE YOUR RAM ATHLETE WITH A SPIRIT AD IN THE SPORTS PROGRAM. E-mail ramsprograms@gmail.com for more information! 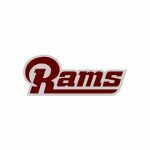 Please visit our Booster Club page under the “Rams HQ” tab for up to date information.